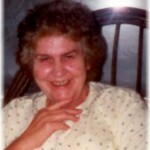 Helen Whitt Meade 76 of Marrowbone, WV; went home to be with the Lord on Friday, September 30, 2011 at her home. She was born on March 21, 1935 in Mingo Co., WV; she was a daughter of the late Bill and Ersie Newsome Whitt. She was preceded in death by husband, William H. Meade Sr. and 2 brothers and 2 sisters. Helen was a homemaker. Helen is survived her sons; William H. Jr. (Norma) Meade of South Whitley, IN, Clyde (Cheryll) Meade of Angola, IN, Warren Meade of Columbus, OH, Ronnie Meade of Columbus, OH, Johnny (MaryLou) Meade of Churchville, VA, Euell Meade of Kermit, WV, Dallas Meade of Lenore, North Carolina, and Dennis Meade of Kermit, WV as well as her daughters, Bonnie (Randall) Muncy of Mansfield, OH, Betty (Matthew) Marcum of Logan, WV, and Ruth Ann ( Rick) Romans of Kermit, WV as well as 29 grandchildren and 36 Great-grandchildren. Helen also leaves behind a brother, Curtis Whitt of Kermit, WV and Ruth Blankenship of North Manchester, IN. Funeral services will be conducted on Tuesday, October 4, 2011 at 12:00pm at the Richmond-Callaham Funeral Home, Warfield Chapel. Burial will follow in the Newsome Ridge Cemetery of Naugatuck, WV. Visitation will be after 6pm Sunday and Monday at the funeral home. Arrangements are under the direction of the Richmond-Callaham Funeral Home, Inez, KY.
Oma Maynard 97, of Inez, KY; passed away on Friday, October 7, 2011 at Three Rivers Medical Center in Louisa, KY. She was born on November 25, 1913 in Martin County, KY, she was a daughter of the Grover Cleveland and Sarah Brewer Fannin. She was a homemaker and a member of the Zion United Baptist Church better know as Pack Bottom also work for ford making B-24 Liborators for the arm services . She was preceded in death by her husband, Eckel Maynard, one son, James N. James, 2 brothers and 2 sisters. Oma is survived by her sons; Glen Mayo James of Grove City, OH, Danny Maynard of Inez, KY, and Stanley Ford Maynard of Inez, KY. She is also survived by her grandchildren; Jacinda Price, Drilon Price, Misty Marie Lowe, Adrienna Maynard, Travis Daniel Maynard, Jason Michael Maynard and Christopher James as well as 5 great-grandchildren. Funeral services will be conducted on Monday, October 10, 2011 at 1:00pm at the Richmond-Callaham Funeral Home, Inez with Lonnie Ratliff officiating. Burial will follow in the Maynard Cemetery of Inez, KY. Visitation will be after 6pm Sunday, October 9, 2011 at funeral home. 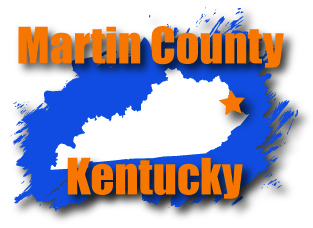 Arrangements are under the care of Richmond-Callaham Funeral Home, Inez, KY.
Danny Bruce Sartin 62, of Stepptown, WV; passed away on Friday, September 30, 2011 at his home. 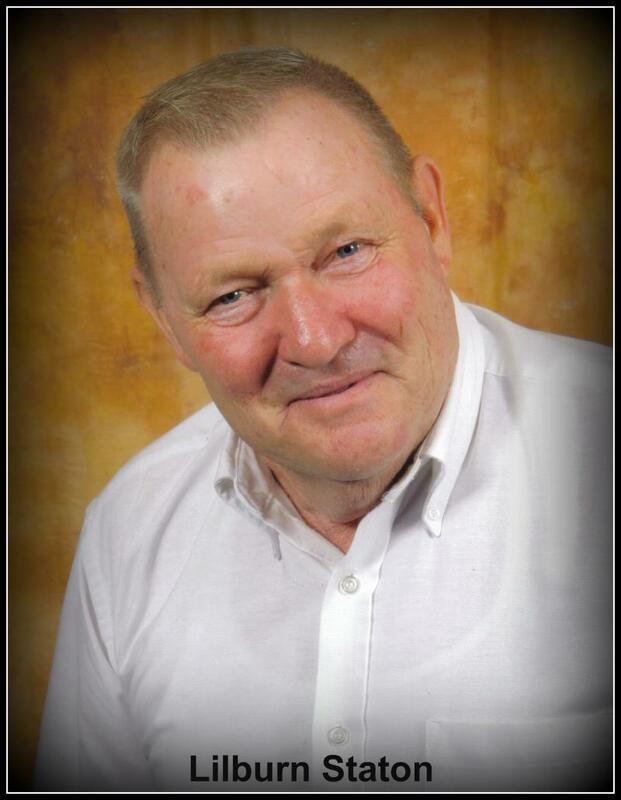 He was born on Dec. 9, 1948 in Wayne Co., WV; he was a son of the late Cebert and Irene Stepp Sartin. He was formerly employed by Norfolk & Southern Railroad Company and was affiliated with the Riverview United Baptist Church. He was preceded in death by a sister, Elenor Copley. Bruce is survived by his wife; Mary Rose Sartin of Warfield, KY as well as 2 sons; Shayde Sartin of San Francisco, California and Dural Sartin of Ohio as well as 2 daughters, Danielle (Mitchell) Parsley of Lovely, KY and Sara (Robert) Howell of Inez, KY and 1 grandchild. Bruce also leaves behind his 2 brothers, Roger (Sheila) Sartin of Kermit, WV and Ronnie (Martha) Sartin of New Carlisle, OH and his Long time friend and caregiver; J.R. Sartin of Stepptown, WV. Memorial services will be conducted at 1:00pm on Tuesday, Oct. 4, 2011 at the Riverview United Baptist Church with Ken Allen officiating. There will be no visitation. He will be cremated by his request. The Richmond-Callaham Funeral Home, Inez, is in charge of the arrangements. Columbia Collins Vanover Hodge 81, of Rt. 292 Lovely, KY; passed away on Saturday, October 1, 2011 at her home. Graveside services will be conducted on Tuesday, October 4, 2011at the Newsome Ridge Cemetery of Naugatuck, WV. Visitation will be from 12:00pm-2:00pm on Tuesday. 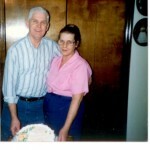 Edna Fletcher, 80, of Inez, KY passed away Monday, Oct. 3, 2011 at her home. Born April 2, 1931, she was the daughter of the late Jimmie and Elizabeth Maynard Moore. 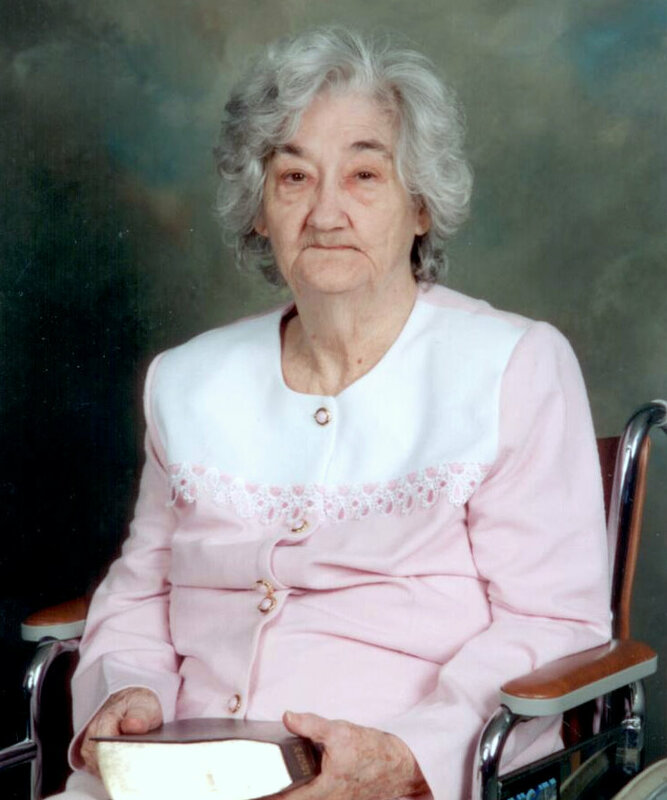 She was a faithful member of the Elizabeth Old Regular Baptist Church in Lawrence County, KY. In addition to her parents, she is also preceded in death by her husband, Joe Fletcher; brothers, Clay Moore, Wes Moore, George Moore, Charlie Moore, and James Moore Jr.; sisters, Jannie Dials, Emma Maynard, Lorie Maynard, and Tennie Hardbarker; and 1 great grand-child, Brett Pemberton, son-in-law, Hurschel Wright, and a daughter-in-law, Angela Mills Fletcher. She is survived by her sons, Carlos [Faye] Fletcher of Inez, KY and Johnny Fletcher of Louisa, KY; daughters, Dolly Maynard, Joanne [Elwood] Six, Kathy [Tommy] Allen and Darlene Wright all of Inez, KY; 10 grandchildren, Kim [Maurice] Preece, Jill Pemberton, Andrea [Dennis] Horn, Scottie Fletcher, Wesley [Crystal] Wright, Colby Wright, Jonathan Fletcher, Jessica Fletcher, Amanda [Greg] Spaulding, and Jordan Allen; great-grandchildren, Emily, Andrew, McKenzie, Haley, Gracie, Kennedy, Bailey, Michael, and Lauren. 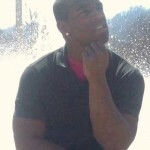 Funeral services will be at 1:00 PM, Wed., Oct. 5, 2011, in the chapel of Richmond-Callaham Funeral Home, Inez, KY with Rev. Albert Cables, Kenneth Jude, and Ben Scott officiating. Burial will follow in the Dials Cemetery, Inez, KY. The family will receive friends at 6:00 PM at the funeral home. 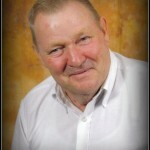 Lilburn (Zeke) Staton, age 67 of Pilgrim, passed away Saturday, October 8, 2011 at his home. Born December 15, 1943 in Martin County, he was the son of the late Sam and Lora Lowe Staton. In addition to his parents, he is preceded in death by his brothers, Joe, Mont and Jerry Staton. 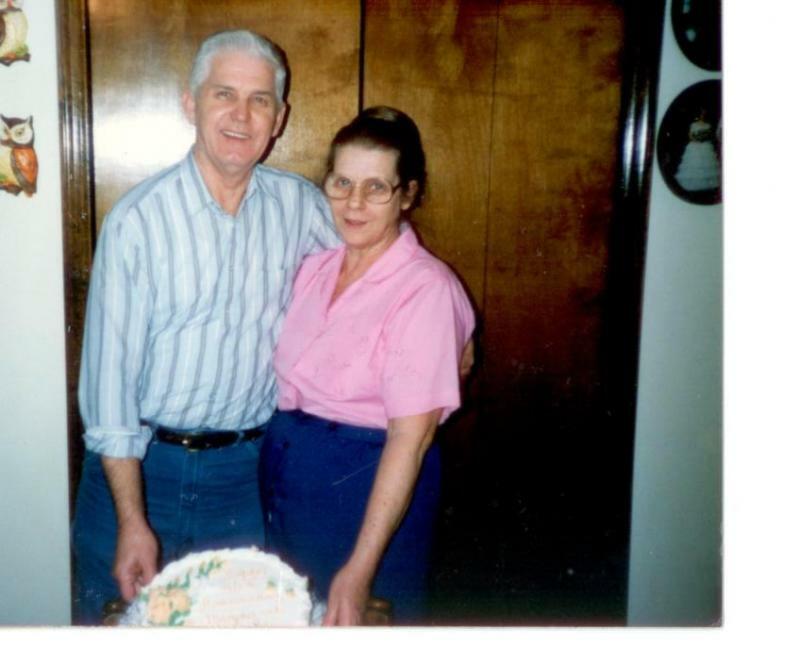 He is survived by his wife, Ruth Ellen (Jude) Staton; one daughter, Lisa (Dan) Lowe of Pilgrim; two grandchildren, Destinee and Daniel (Bubby) Lowe; brothers, Millard (Mae) Staton, Georgie (Marie) Staton all of Michigan, Emery (Siller) Staton of Pilgrim; and three sisters, Vicie Jane (Earl) Small, Judy (Terry) Stewart and Mary (Kernel). Funeral services will be 1:00PM Tuesday, October 11, 2011 in the chapel of the Phelps & Son Funeral Home with burial to follow in the Staton Family Cemetery at Pilgrim. Gabe Lowe will officiate. Friends may visit the funeral home from 6-10PM Sunday and from 9am to 10pm on Monday. Arrangements are by the Phelps & Son Funeral Home, Inez. Connie Jude, age 61 of Pilgrim passed away Friday evening at her home. Born February 28, 1950 in Johnson County to the late Rueben Ramey and Lexie Dale Ramey. She is survived by her husband, Henry Jude of Pilgrim; three sons, John Henry Jude of Pilgrim, Danny Jude of Flat Gap and Daniel Jude of Rhode Island; two sisters, Betty Henderson of Flat Gap and Vira Taylor of Salyersville; fifteen grandchildren and three great grandchildren also survive. Funeral services will be 2 PM Monday, at the Sidney Old Regular Baptist Church with burial to follow in the Jude Family Cemetery at Pilgrim. Friends may visit the church after 5PM Saturday, all day Sunday and until time of service Monday. Arrangements are by the Phelps and Son Funeral Home of Inez. 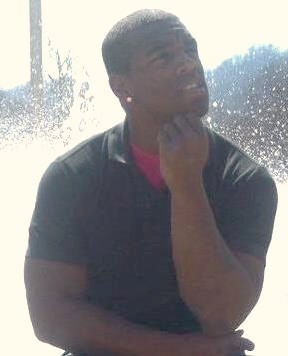 Bradley Emanuel Stafford age 20 of Inez passed away Friday October 7, 2011. 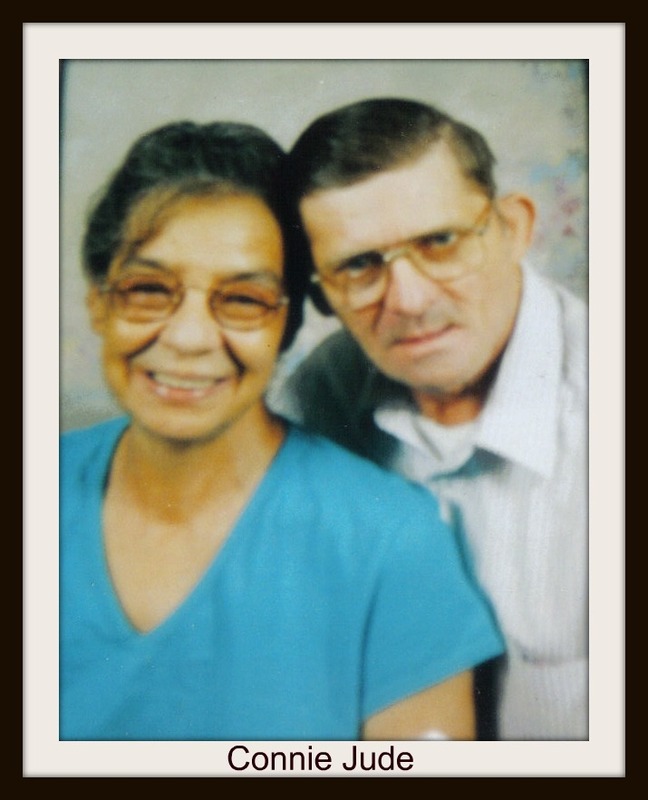 Born August 23,1991 to the late Carl David Stafford and Connie Jude Stafford of Inez. Surviving besides his mother is Grandmother Eloise Bowen of Inez; two brothers Carl David Stafford Jr. and Austin David Stafford both of Inez; four sisters; Ashley Michelle Stafford, Antoinette Ray Stafford, Tiffany Dawn Stafford and Courtney Lynn Stafford all of Inez ; two Aunts Diana (Mike) McCoy , Bonnie (Billy) Gilliam both of Inez; one uncle James (Tammy) Jude of Hager Hill. one nephew Jakori Tyrell Jude of Inez , and a special friend Mickayla Sesco. Funeral services will be 11 AM Monday in the chapel of Phelps & Son Funeral Home,with Paul Schmidt officiating , Burial will follow in the Stafford Cemetery,Inez. Visitation will be from 5 to 10 PM Saturday and from 1 to 10 PM Sunday at the Funeral Home. Arrangements by the Phelps & Son Funeral Home of Inez.